Valentine’s Day is fastly approaching, and fresh from the holiday season, Tungsten World wants help you save on the perfect gift for that special someone in your life. Choose from our wide selection of tungsten rings, tungsten watches, bracelets and tungsten accesories, and Tungsten World will give you $35 off your order total. Enter the coupon code from the banner below at checkout to redeem your coupon and save. This Valentine’s Day, get that special someone the gift that will last forever. Choose Tungsten Forever! This holiday season, Tungsten World is grateful for all our amazing customers and friends. Not only are we bringing you thebestin men’s and women’stungsten rings, jewelry, watches and accesorieswith the best customer service around, we’re also sharing the gift of savings. Use the coupon code: SANTA25 and receive 25% off your order total, even on tungsten rings’ currently on sale. It’s our gift you and your family this holiday season. Happy Holidays from Tungsten World. ‘Tis the season for gift giving. Get someone special a present they’ll love forever. 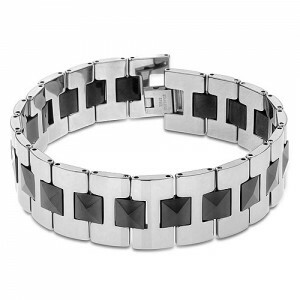 Tungsten carbide watches and bracelets are the perfect holiday gift this season. 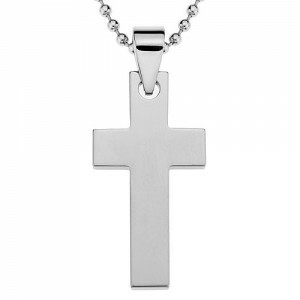 Like tungsten rings, tungsten watches and tungsten bracelets are the pinnacle of fashion and in so many styles, you’ll be able to find the perfect gift for everyone on your list. 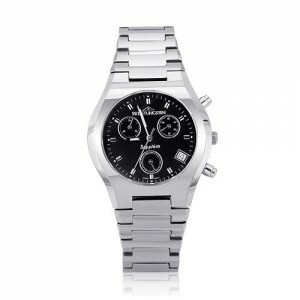 Our fine line of tungsten watches boasts Swiss Quartz movement and Sapphire Crystal lens. While our tungsten bracelets come in an array ofstyles for both men and women, and are adjustable to most wrist sizes. Not to mention,bothshare the same high scratch-resistance as all the rings on our site. 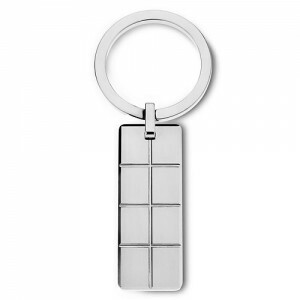 And don’t forget about our line of tungsten carbide pendants and keychains, they make great stocking stuffers!